Chubb RPC locked out on mechanical combination in Newark, Nottinghamshire. 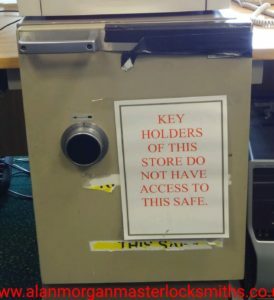 Alan Morgan Master Locksmiths attended to gain entry and make the safe usable again. Professional safe engineers at your service all over Lincolnshire, the Midlands, South Yorkshire, Heart of England and beyond. 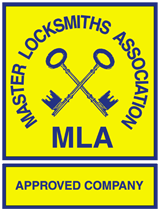 "Alan is a very accomplished Safe Engineer and Master Locksmith, specializing in non destructive lock opening to an exceptional standard. He is very approachable, helpful and well liked and respected. Definitely a number to have saved to your phone."